We’d love to hear from you! 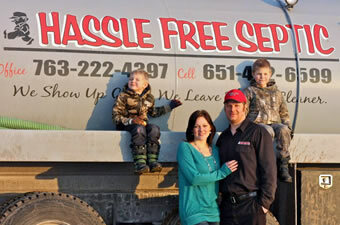 Call us today to speak with one of our septic system experts and hear what we can do for you. No job is too big or small for us and we’re ready to help. If you are a new customer, you’ll receive a follow up call ensuring that we provided you with the best service possible.